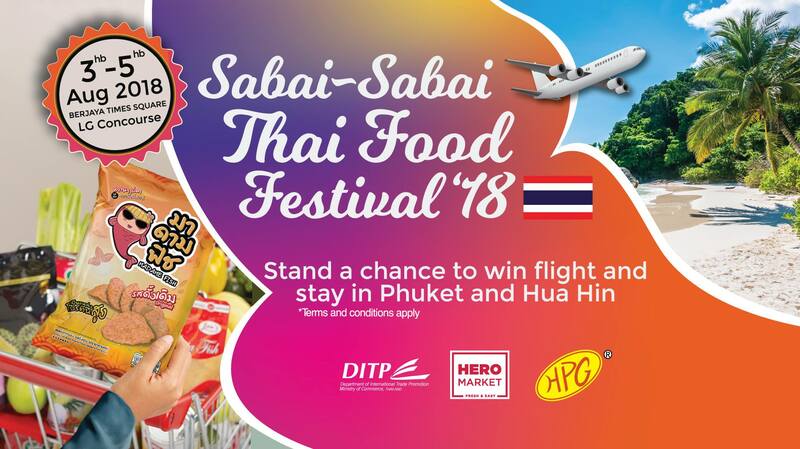 Dive into the rich Thai culture, food and a plethora of offerings at the ‘Sabai Sabai Thai Food Festival 2018’. Jointly organized by the Department of International Trade Promotion, Ministry of Commerce of Thailand (DITP), HERO and HPG Marketing (M) Sdn Bhd, the festival will take place in Berjaya Times Square KL from 3 – 5 August 2018. Sabai Sabai, which literally translates to being happy, relaxed or comfortable, perfectly embodies the Thai culture and lifestyle. The festival takes on this theme and features a wide range of Thai food products and snacks brought to Malaysia in selected Hero’s stores. 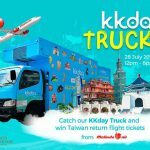 There will also be special-priced offers for selected Thai products and plenty of activities throughout the 3 days.